* Cover art by Mike Mignola! * John Severin's weirdest western yet! 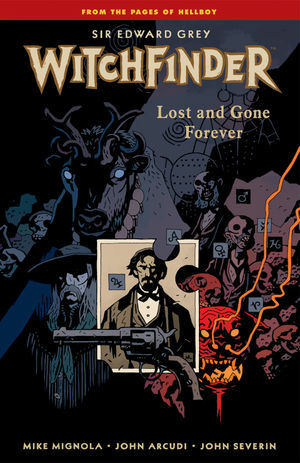 "If I can recommend Witchfinder: Lost and Gone Forever for any reason, the biggest would be John Severin's art . . . an old master returning to the drawing board."